The cocktail stirrers are an original item to give your drinks extra color! You can personalize the color and design completely. 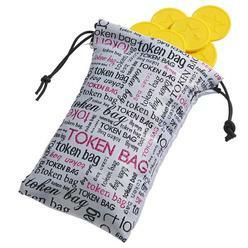 Full color printing means you can have as many colors on the token as you like. 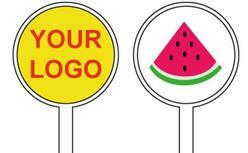 Stirrers are printed digitally with ink that adheres to and coats to perfection. This high-tech method allows us to print your swizzle sticks with highly intricate and detailed designs (including photographs). Choose the model you want round or square, lenght: 6.69" or 8.66". 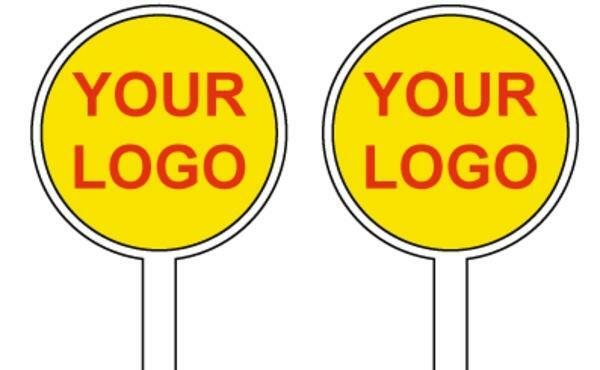 Personalize the cocktail stirrer on one side with your own logo and text and even with our ready-made design. We offer you 3 option to personalize the stirrer: 1) single side so you personalize it only on one side, 2) dual side identical personalization, 3) dual side, different personalization.